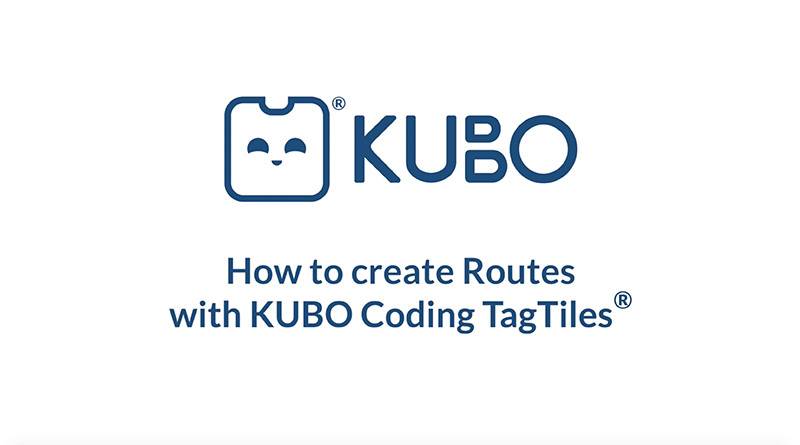 With its groundbreaking TagTile® system, KUBO introduces the concepts of coding in an easy, hands-on, screen-free way so that children can become creators, innovators, and designers of our future technologies. 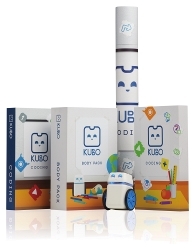 With KUBO, students piece together icon-based tiles to create instructions, or code, for their robot to execute. 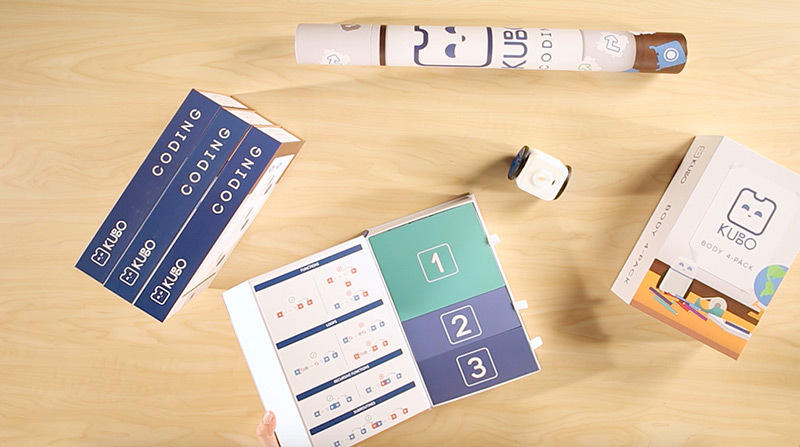 Creating this code is as simple as putting together a puzzle, and the graphical, tactile nature makes KUBO ideal for the emergent reader. 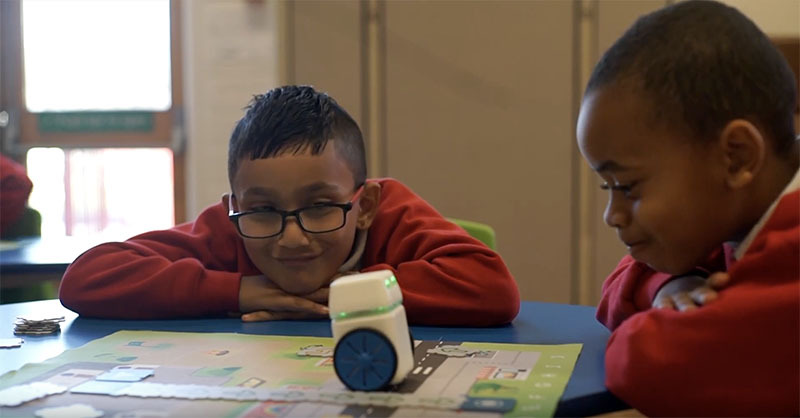 The solution requires no additional technology and is so simple you can be up and running in fewer than five minutes and well on your way to introducing the basics of computational thinking. 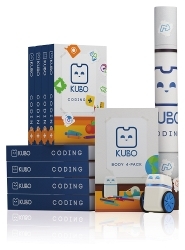 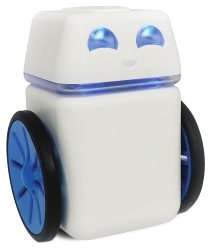 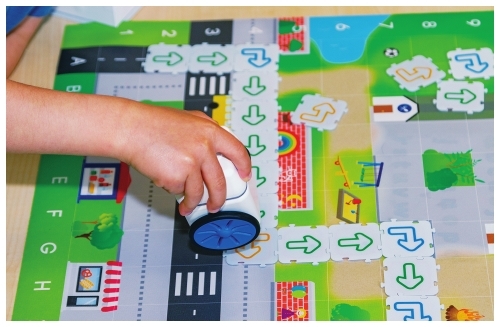 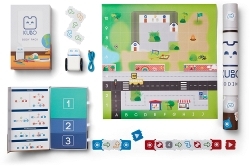 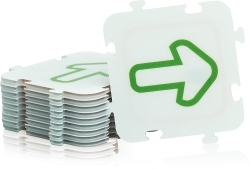 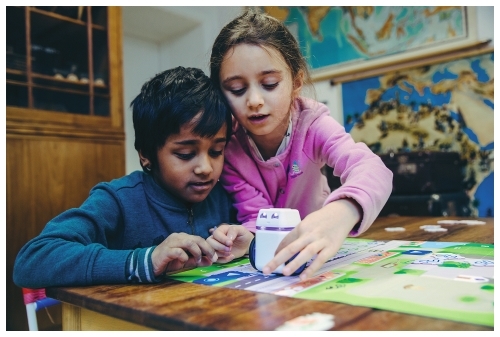 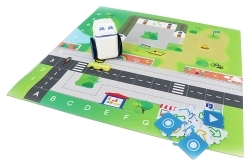 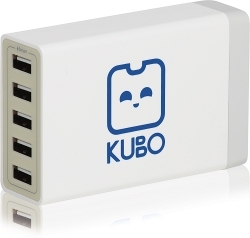 Bring coding to your classroom with the KUBO Coding 4-Pack for K-2 students. 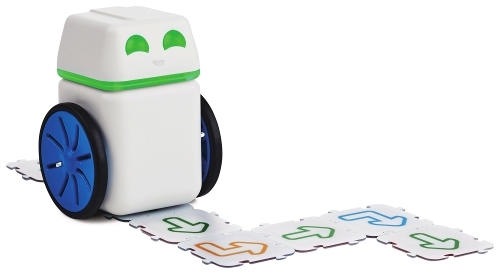 The pack includes four robots, six activity maps, and a multi-charger box that enables you to recharge up to five robots in just two hours for four hours’ usage. 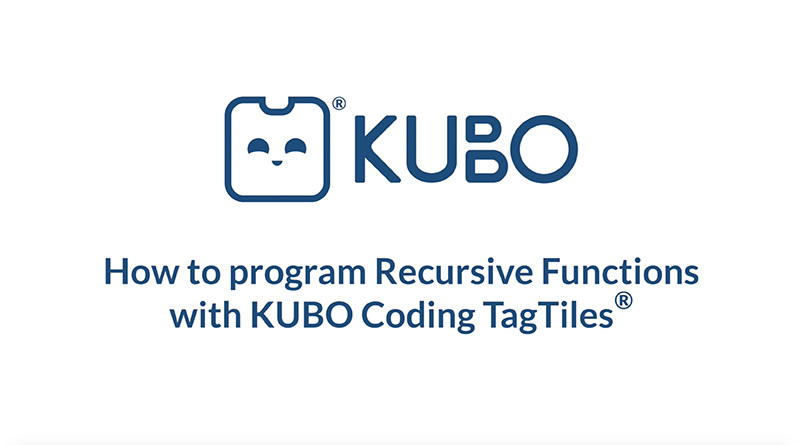 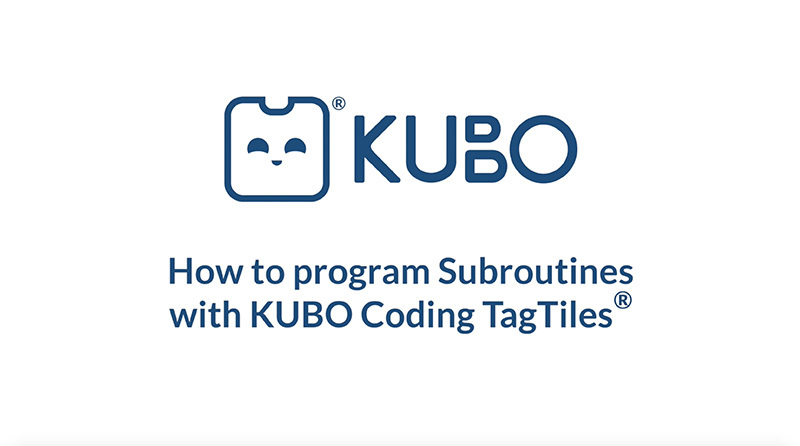 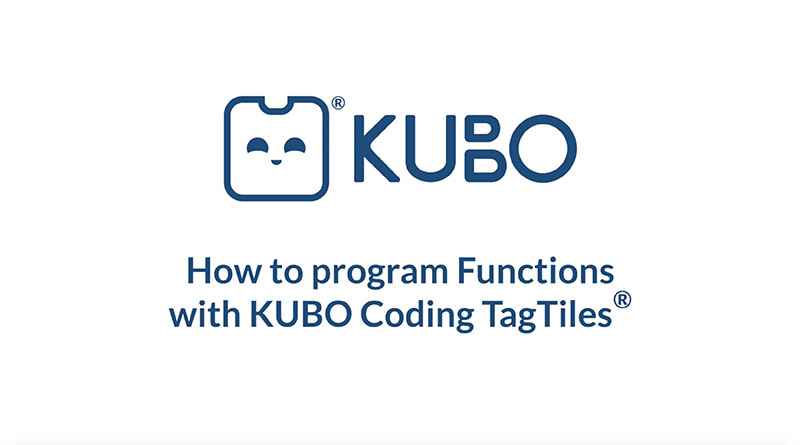 Also available to teachers is KUBO Education, an online delivery portal with onboarding material and a variety of downloadable activities, including approximately 12 hours of content in which students earn their license to code. 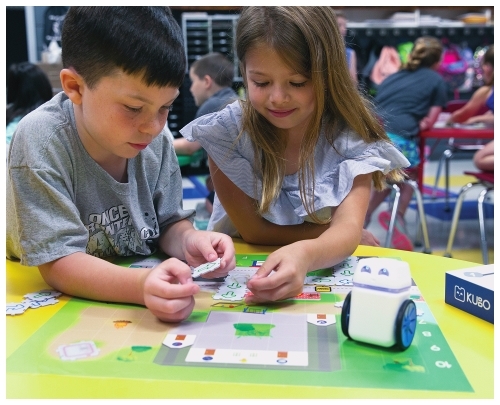 Through the Coding License program, students work collaboratively, think critically, and come up with creative solutions. 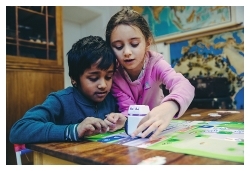 It’s beginner friendly and gets progressively more difficult as students develop their understanding. 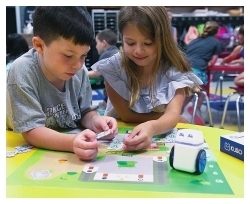 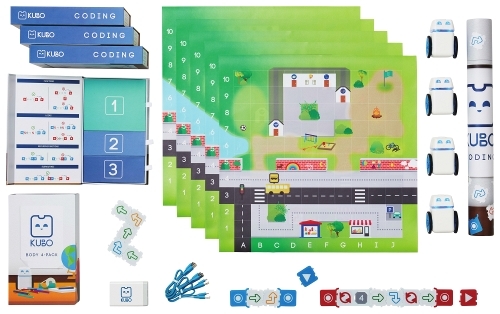 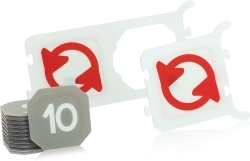 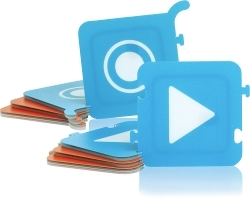 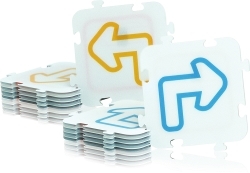 The Coding 4-Pack intended to be shared by eight to 12 students and is perfect for whole-class activities or rotational center-based learning.